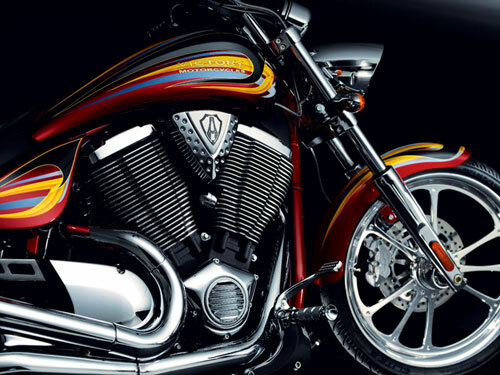 THE ARLEN NESS SIGNATURE SERIES VEGAS JACKPOT IS PURE CUSTOM – FROM THE GUY WHO INVENTED CUSTOM. 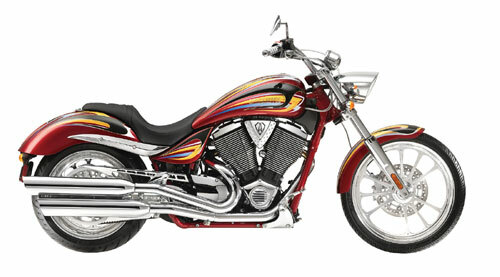 CUSTOM PAINT, NESS CHROME EVERYWHERE AND A NUMBERED BADGE WITH ARLEN’S SIGNATURE. 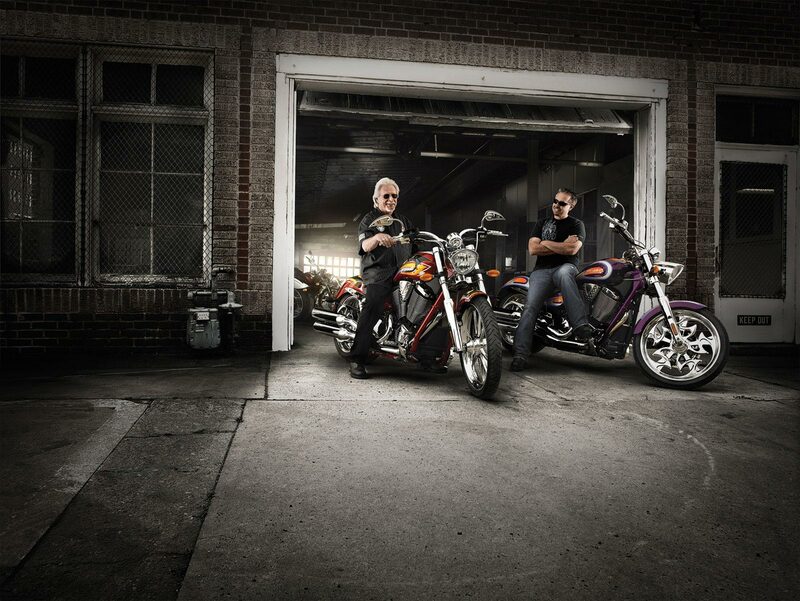 Master bike-builder, Arlen Ness, has influenced many of the custom bikes you see today. 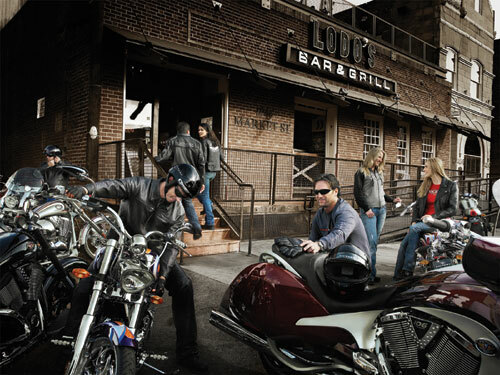 As a Victory® design consultant, the contribution of this bike-building legend comes to life in smooth flowing lines and stretched out style. 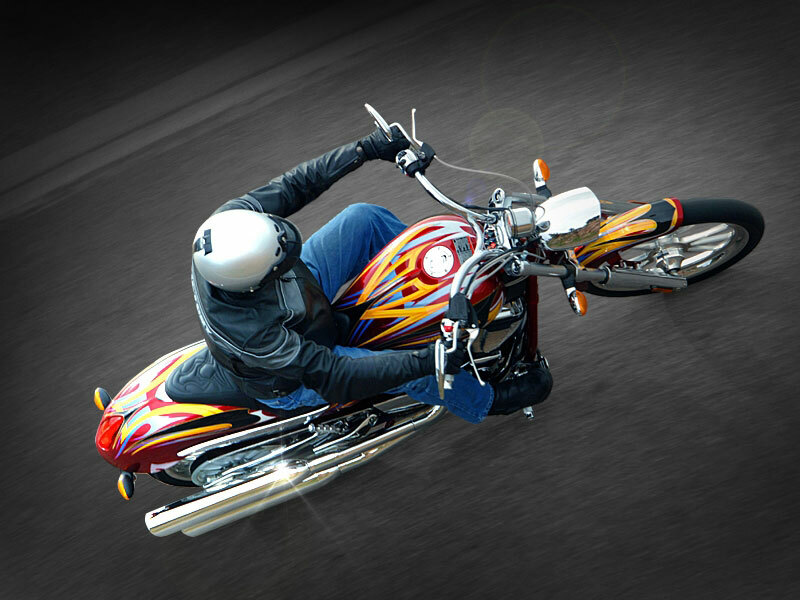 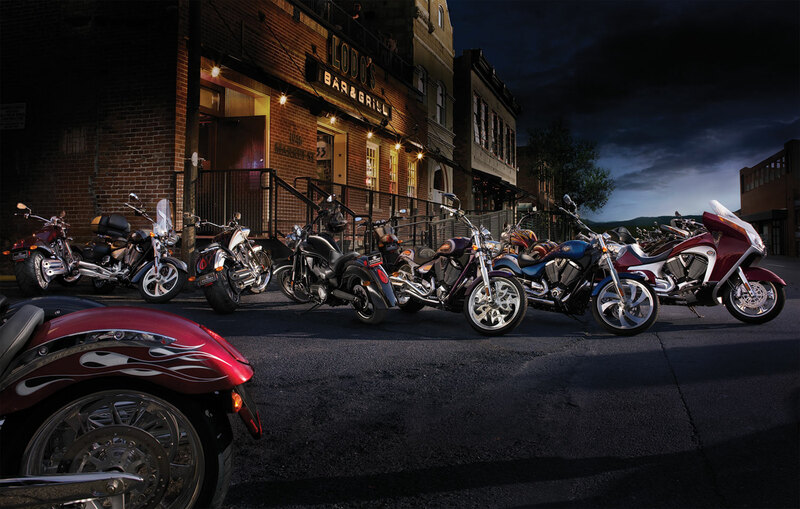 Taking it a step further, we introduced the 2008 Arlen Ness Signature Series Vegas® Jackpot™. These bikes are the latest evolution of Ness custom Vegas Jackpots™ with a custom paint, a chrome fork, swing-arm, tear drop mirrors, billet wheels, and a hand-stitched leather seat. 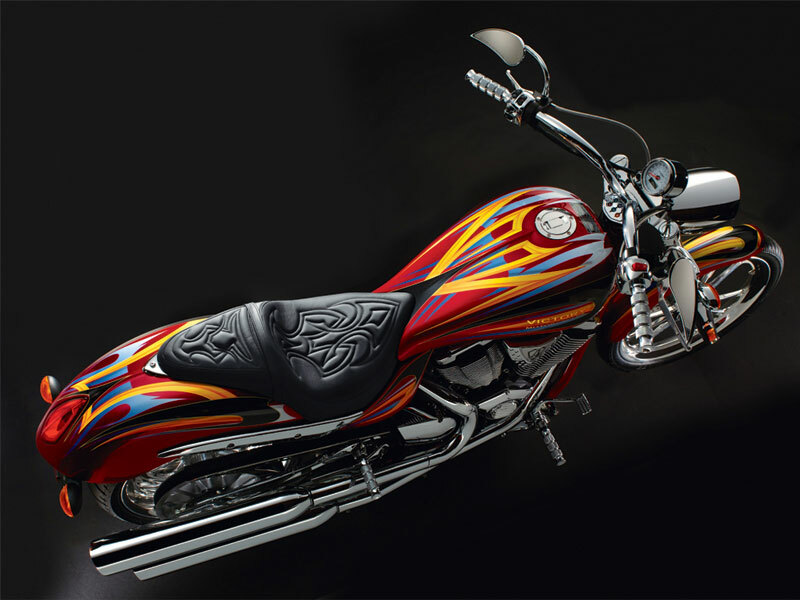 Arlen Ness designed paint – The sunset red with graphics paint scheme on this limited edition model was created by Arlen Ness himself. Ness billet grips and footpegs – Their premium quality construction and distinctive Ness design completes the bike’s unique styling treatment by Arlen Ness. Limited Edition – Each limited edition Signature Series Vegas Jackpot is numbered and carries a stainless steel badge that holds the signature of the builder himself – Arlen Ness.